The G20 leaders summit, taking place today and tomorrow in Buenos Aires, will arguably be the most complicated gathering since the most powerful nations started to meet in 2008. 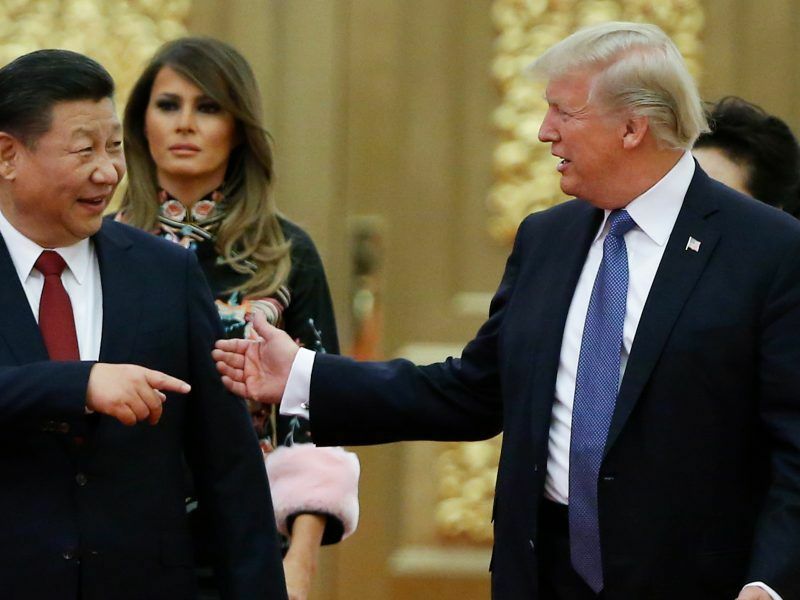 The United States and China have in the coming week what may be their last chance to broker a ceasefire in an increasingly dangerous trade war when their presidents meet in Buenos Aires. Trump continues to charge against the multilateral system, the consensus against climate change is far from settled among the nations, and the slowdown in global economic growth is already a reality across the globe. 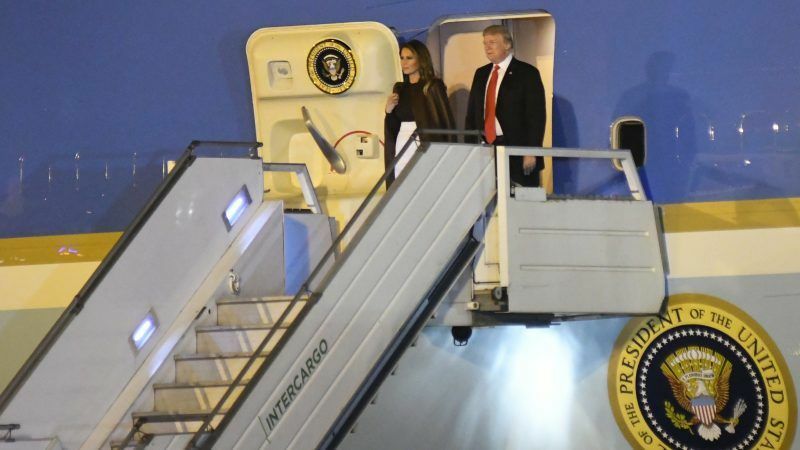 Against this shaky backdrop, Trump made things worse before landing in the Argentine capital. The American president canceled his scheduled bilateral meeting with Putin via Twitter on the subject of the hijacking Ukrainian vessels and their sailors in the Sea of ​​Azov. Trump worsened the already low expectations by bragging about the tariffs imposed on Beijing. He warned that this could be only the beginning as there is “a long way to go”. “I think we’re very close to doing something with China, but I don’t know that I want to do it, because what we have right now is billions and billions of dollars coming into the United States in the form of tariffs or taxes. So I really don’t know,” he told reporters before departing to Argentina. European leaders will pursue a last-ditch effort to improve the global trade system during the meeting of the Group of 20 most powerful nations in Buenos Aires (Argentina) later this week, as the dispute between US and China risks breaking the multilateral framework. 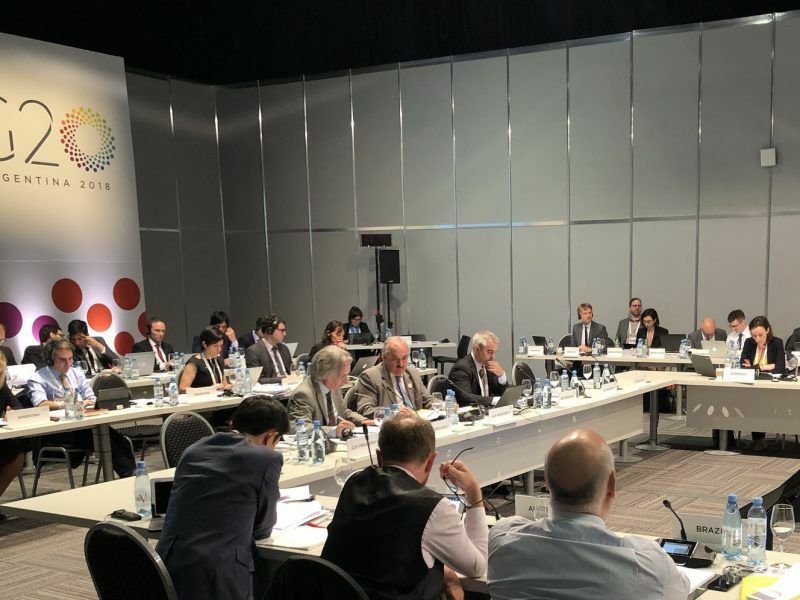 As it happened at the G20 in Hamburg, free trade and an ambitious climate policy are the most controversial issues in the final text of the summit, according to diplomatic sources. Argentine President Mauricio Macri made a plea for dialogue and consensus yesterday while the leaders started to arrive to Buenos Aires. “We want to find an agreement to show that we are advancing in concrete measures that improve the welfare of our people,” said the Argentine president. Macri spoke to reporters after his meeting with French President Emmanuel Macron, the first G20 leader with whom he met. The Argentine thanked Macron for the “enormous support” he gave to reach an agreement on the financial aid package with the IMF. 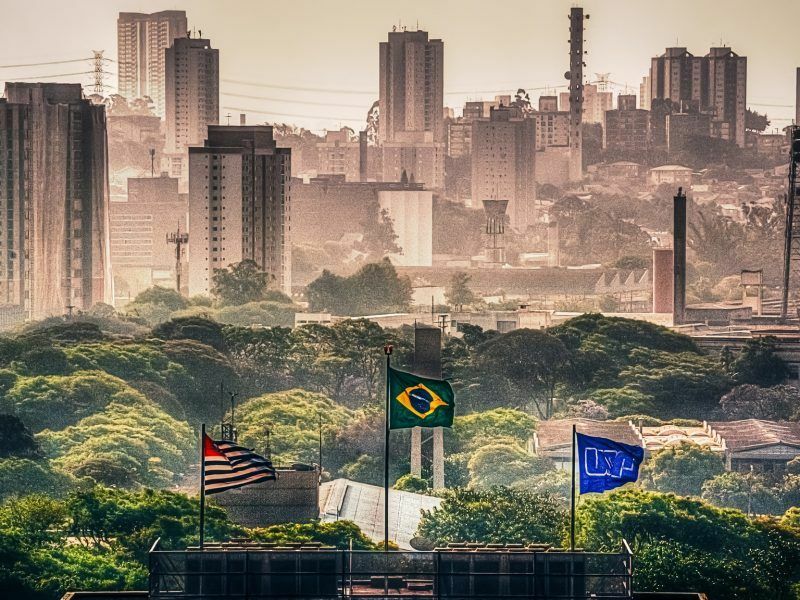 Negotiators of a free trade deal between the European Union and South American bloc Mercosur want to wrap up by September, but differences over beef, sugar and the auto industry could dash those hopes, Brazilian foreign minister Aloysio Nunes said. But he also urged Macron to give a “final push” to the negotiations between Mercosur and the EU to achieve a trade agreement, as only few sticking points remain after two decades of negotiations. Macron was one of the first who could enjoy Buenos Aires, including Ateneo Grand Splendid, the most famous bookstore in the city. Other European leaders were not so lucky. German Chancellor Angela Merkel was forced to make an emergency landing in Cologne due to a technical issue in her plane and will miss the opening of the summit today. The first day of the summit will take place as thousands of demonstrators will take central Buenos Aires. The risk of violent protests as it happened during the G20 in Hamburg last year is a concern for the authorities. The Minister of Security, Patricia Bullrich, was hopeful that the march will be peaceful, following her contacts with the organisers over the pasts days. But she warned that “we are not going to tolerate violence, we are going to act”.